A traumatic breakup, learning to stand on her own two feet, gracefully entering each new chapter of life, and falling in love again are just a few of the stories Kelsea Ballerini tells on her sophomore album Unapologetically, released November 3. A lot has happened in Kelsea’s life since her debut album The First Time exploded onto the country music scene in 2015. Unapologetically seamlessly picks up where The First Time left off, creating a beautifully, thoughtfully written continuation of her unfolding story. The third single “Miss Me More” takes on an edgy, synth-pop vibe and relies heavily on repetitive rhythmic beats. Ballerini has said she’s been influenced by the beats in rap music, and that influence comes out the most in this powerful post-breakup anthem. Fans of Taylor Swift will appreciate the wistful “Roses,” which resembles a combination of Tay’s sound on Red and 1989 albums, with Kelsea’s own twist. The most country-sounding track on the album is “High School,” which became such a fan-favorite on YouTube that Kelsea decided to include it on the album. 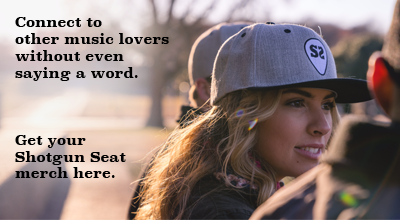 The song pays homage to a boy who still wishes to relive his glory days in high school (playing on the football team, dating the head cheerleader, etc.) and is unable to cope with growing up after graduation. 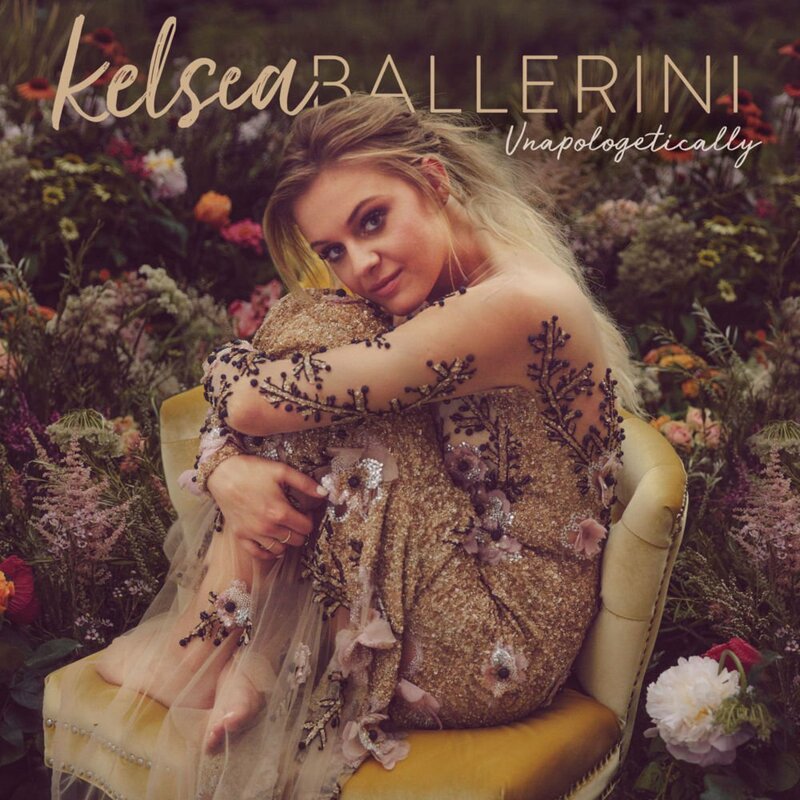 Buy “Unapologetically” on iTunes and see Kelsea Ballerini’s recently announced tour dates (featuring Walker Hayes) on her website.